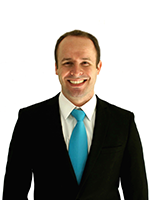 As our client, you have a team of experienced, qualified professionals working for you. We promise to provide the best-fit coverage for you, your family, or your business. Building a personal, long term relationship with our clients is our number one priority. Jennifer has over 25 years of insurance sales, underwriting and managerial experience in the insurance industry. She has a bachelor’s degree in Social Science and is a licensed agent for property, casualty, life and health insurance. She is a well-rounded agent who can work comfortably with anything ranging from personal insurance to commercial ventures and financial planning. Jennifer enjoys advising clients of the right products to protect what they value most. Her favorite part of the job is the connections that can come from a phone call. She feels great providing valuable products at an even better price and knowing her client’s needs inside and out. Her approach is holistic, she approaches your life needs from your standpoint and provides you with the best options for a well-protected future. During her free time she enjoys cooking and perfecting dishes from many different regions. She loves improving her homestead and tending to her fur babies. She also enjoys hiking, a good classic paper reader, relaxing along our vast coastline and turning every opportunity into quality time. William has five years of providing excellent customer care for our thousands of Western Gold clients. 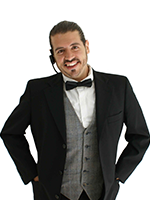 His accumulative knowledge of many carriers helps him pin point and direct the many service issues saving Western Gold clients valuable time and making their experience pleasant. William enjoys listening to music, exercising and looking sharp. 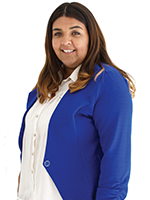 Alicia is one our Customer Service Representatives at Western Gold Insurance She has been in the CSR field for over 7 years and is also bilingual in English and Spanish. Alicia helps provide quality of service, satisfaction and a commitment of excellence to our valued clients. Alicia is also currently in the process of getting her Property and casualty License. 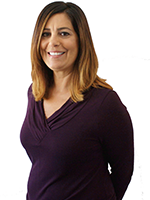 Alicia has lived in Moorpark for 31 years and is a Mother to 2 boys. She enjoys watching her oldest son play soccer on the weekends, spend time with her family, and loves to bake on her free time. Brenda is an integral part of the Western Gold support team. Her 20 years of insurance industry experience helps make her an innovative and reliable part of the Western Gold support team. She provides internal support for daily reports, production, quality assurance and overall management of our Western Gold team. Brenda leads a very active life balancing time with her family, hiking, exercising and playing tennis. She loves to spend her leisure time travelling and being near the beach. 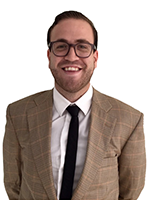 Andrew received his Bachelor of Science degree in finance from California State University at Northridge in 2015. He is an essential part of our Western Gold research and technology team. 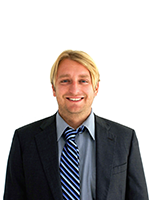 Andrew helps Western Gold senior analysts identify the best carriers with the lowest rates. Andrew divides his leisure time playing basketball, exercising and spending quality time with his friends and family. 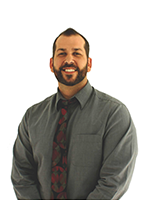 Joe is a native of Agoura Hills, California and he is a valuable part of our Western Gold Team. 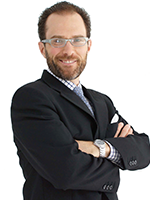 His various duties are producing and maintaining communications with our Western Gold clients. He supports our tech department as well with supplies, computers, and printers and maintains our office equipment. Joe helps keep our systems running efficiently. Sharon assists Patricia Pirog, Western Gold CEO. She is responsible for implementation and coordination of administrative policy. 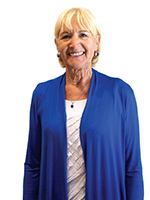 Sharon insures Western Gold’s core values are resonating clearly. 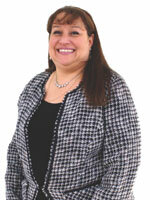 Sharon brings 20 plus years of insurance management experience to our Western Gold team. In her leisure time, Sharon enjoys going to the beach, playing tennis, cooking and spending quality time with her family and friends. Becky has been providing quality customer care for over 20 years. 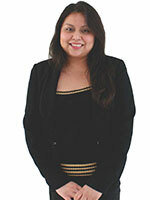 She began her career in banking and financial services. 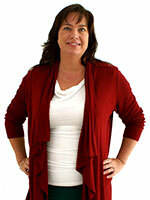 Becky strives to provide high quality client care. 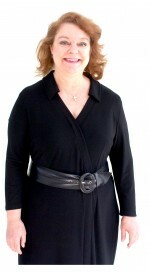 Her knowledge and understanding of all Western Gold carriers enhances her clients’ experience. Becky enjoys cooking, entertaining and volunteering. 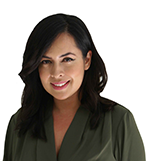 Alia started in the insurance industry as a Customer Service Representative at the age of 18 and went on to become a Licensed Agent. Alia’s passion to assist people manage the risks of everyday life led her to obtain her Life and Health Insurance License, as well. Her knowledge in Personal Lines Insurance allows her to assist customers with reviewing their insurance policies and offer insurance coverage options to fit their needs. 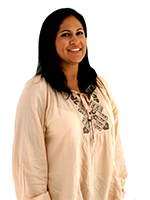 She strives to provide an informative experience with every customer and excellent customer service. On her spare time, she enjoys spending time with her fiancée, family, friends, and Staffordshire Terrier Shadi. She enjoys music, playing the piano, and attending concerts. Tasha brings over 10 years of customer service experience to Western Gold Insurance with her associates in Business Management. She is a California native who enjoys the outdoors, sports and has a love for animals. She finds pleasure helping others whether it be on the phone or volunteering in the community. Sarah obtained her Property & Casualty Insurance license, becoming an agent in 1999. 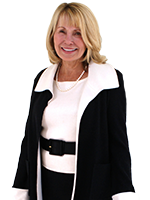 She previously focused on commercial automobile, commercial general liability, and worker’s compensation. Sarah recently came on board with Western Gold Insurance Agency to focus on personal lines insurance. Originally, Sarah started her career at a small insurance agency, later moving on to bigger agencies, and helping with several acquisitions. 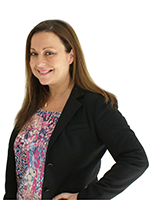 With her dynamic yet personable approach, we value Sarah’s knowledge and expertise in our insurance agency. Sarah specializes in bundling your insurance as a package to maximize savings and help you efficiently manage your insurance. Sarah strives to help and educate her clients so that they have a better understanding of insurance coverage and subtle policy differences between carriers. Her superior ability to market your insurance needs to find the right carrier gives her great satisfaction as an agent. Sarah is married and has 3 children, who all play sports. She is extremely efficient at multi-tasking. Working, being a mom, and wife and she does it all with a smile on her face. She tries to be a positive role model for her kids and leads a very active lifestyle. She enjoys barbequing, camping, fishing, hiking, and boating with her family in the summer and snowboarding in Mammoth and Big Bear in the winter. 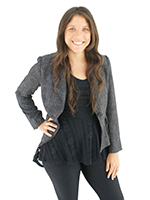 She has a passion for yoga and teaches prenatal yoga on the weekends. She loves to be creative in the kitchen and make her family healthy meals to enjoy. One of Sarah’s greatest strengths that make her unique is her ability and desire to help people. Call her today for your policy review! Nicole Massmann received her Property and Casualty and life and health Insurance licenses in 2010. She started her insurance carrier selling Supplemental Insurance products before gravitating toward Property and Casualty. 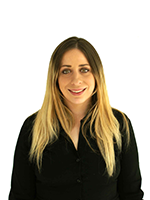 Nicole enjoys providing excellent service and quotations for our clients. Nicole joined Western Gold Insurance December, 2015 and continues to enjoy growing with the firm daily. Nicole is a professional singer with over 20 years of experience, playing clubs occasionally when she has the time. Nicole also enjoys traveling, trips to the ocean, and cooking. Nicole has a 27 year old son who resides in Denver Colorado and is a professional musician.